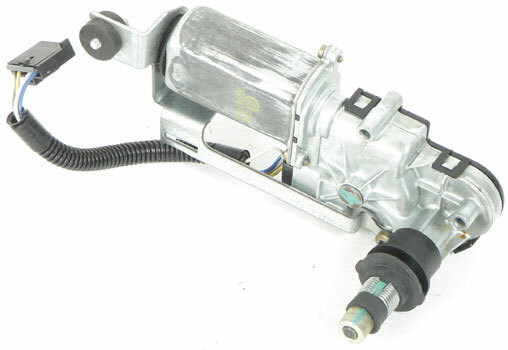 If you?re in the market to replace the worn out, damaged or missing power steering pump, choose our replacement style power steering pump. 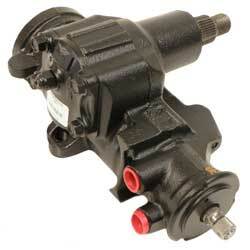 Thoroughly remanufactured, this pump is carefully inspected and remanufactured to provide years of trouble free s ervice! Features: All critical components are triple-tested to ensure product reliability 100% new O-rings and premium-grade seals to prevent leaks Computer tested to measure pressure, bypass, fluid flow, valve operation, steering effort and noise Shafts are surfaced to precise specifications to eliminate premature seal wear 100% tested and calibrated pressure relief valves No exchange require d: The core charge is built into the price, so it is not necessary to return the original core. Important: Outlet port fitting may not be included on all pumps. Re-use old fi tting if necessary. Reservoir may differ in appearance from the original, but will fit and function like new. Note: Cap, nut and pulley are not included. 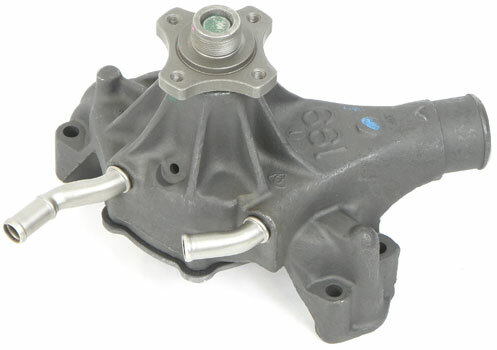 Installation Notes: Steering system fluid MUST be flushed and replaced with an OE Recommended Fluid. Hoses should be inspected and replaced if they have been in use for more than 5 years.  Chevrolet Truck Applications: 1997-98 C1500 Pickup Diesel * 1997-99 C1500 Subu rban Diesel * 2000 C2500 Pickup with Hydro-Boost * 1997-99 C2500 Pickup 6.5 Liters * 1997-99 C2500 Pickup 7.4 Liters * 1997-99 C2500 Suburban 6.5, 7.4 Liters * 1997-00 C3500 Pickup with 2 Wheel Disc * 1997-99 K1500 Pickup Diesel * 1997-99 K1500 Suburban 6.5 Liter * 2000 K2500 Pickup with Hydro-Boost * 1997-99 K2500 Pickup 6.5, 7.4 Liters * 1997-99 K2500 Suburban 6 .5, 7.4 Liters * 1997-00 K3500 Pickup with 2 Wheel Disc * 2001-02 Suburban 1500 5.3 Liter 4WD with Hydro-Boost 2001-02 Tahoe 4WD with Hydro-Boost 19 99-1997-99 Tahoe 6.5 Liter * GMC Truck Applications: 1997-98 C1500 Pickup Diesel * 1997-99 C1500 Suburban Diesel * 2000 C2500 Pickup with Hydro-Boost * 1997-99 C2500 Pickup 6.5 Liter * 1997-99 C2500 Pickup 7.4 Liter * 1997-99 C2500 Suburban 6 .5, 7.4 Liters * 1997-00 C3500 Pickup with 2 Wheel Disc * 1997-98 K1500 Pickup Diesel * 1997-98 K1500 Suburban 6.5 Liter * 2000 K2500 Pickup with Hydro-Boost * 1997-99 K2500 Pickup 6.5, 7.4 Liters * 1997-99 K2500 Suburban 6.5, 7.4 Liters * 1997-00 K3500Pickup with 2 Wheel Disc * 2001-02 Yukon 4WD with Hydro-Boost 2001-02 Yukon AWD with Hydro-Boost 1997 Yukon 6.5 Liter * 2001- 02 Yukon XL 1500 5.3 Liters 4WD with Hydro-Boost 2001-02 Yukon XL 1500 6.0 Liters with Hydro-Boost * Supplied without EVO component. EVO means Electronic Variable Orifice. 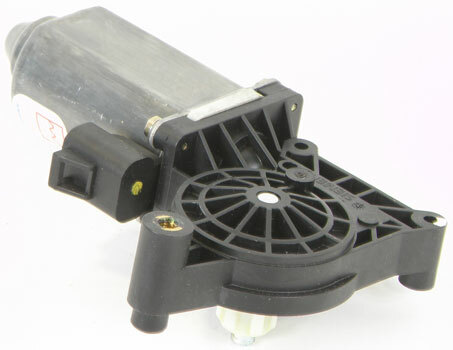 The E VO valve is a key component in variable assist systems. While vehicle manufacturer terminology may differ, a typical system works like this: At speeds below 40 MPH, the Electronic Variable Orifice valve (EVO) is completely open, allowing full hydraulic fl ow from the power steering pump through the steering unit for maximum power assist. Above that speed, a control module commandsthe EVO to partially close, restricting hydraulic flow. The reduced assist improves road feel while providing greater directiona l stability. 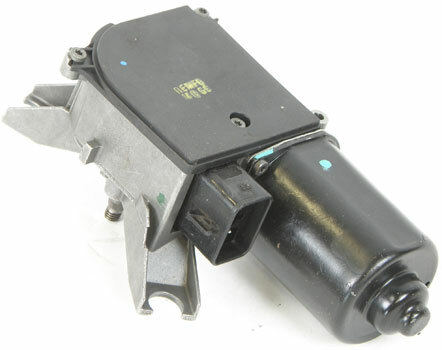 Power window lift motor, for LH or RH side use. 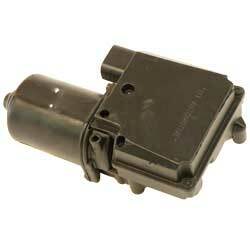 Return your power windows to good working order by replacing your nonfunctional original with this new motor.